Copyright Criminals (DVD) by Franzen, Benjamin. Hot Coffee: is justice being served? How the infamous McDonald's hot coffee lawsuit and similar cases were exploited as part of a right wing crusade to weaken civil justice. How to Die in Oregon (DVD) by Richardson, Peter, filmmaker. Covers the Kitzmiller vs. Dover trial that took place in Pennsylvania over the teaching of evolution and intelligent design in public schools. 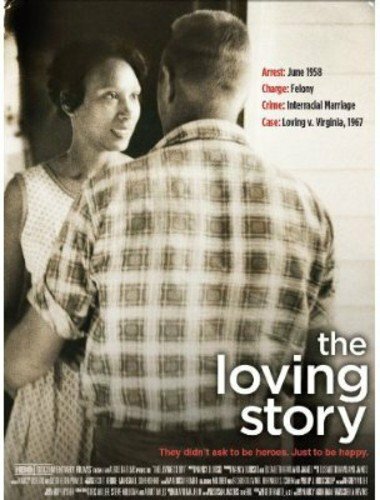 A racially-charged criminal trial and a heart-rending love story converge in this documentary about Richard and Mildred Loving, set during the turbulent Civil Rights era. Films on Demand provides high quality streaming videos in many subject areas. The videos include documentaries, interviews, instructional and vocational training videos, historical speeches and newsreels. A comprehensive list of movies that the Durham Tech library has available to check out organized alphabetically by title. To find videos in the library collection, you can search the library's online catalog or search these LibGuides to help you find DVDs that are available for checkout. These DVDs can be checked out for one week. A comprehensive list of movies that the Durham Tech library has available to check out organized by genre.